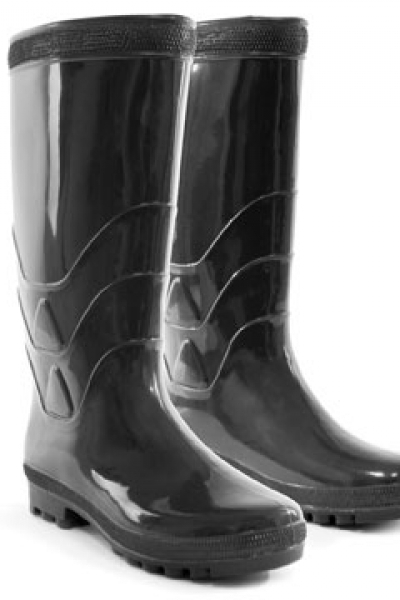 Mens high gloss funky welly. 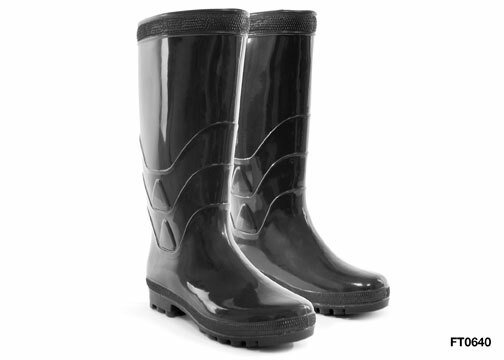 These boots are light weight & are not a general purpose wellington. There are for casual, occasional use only. These boots are a very generous fitting & you do NOT need to go up a size.